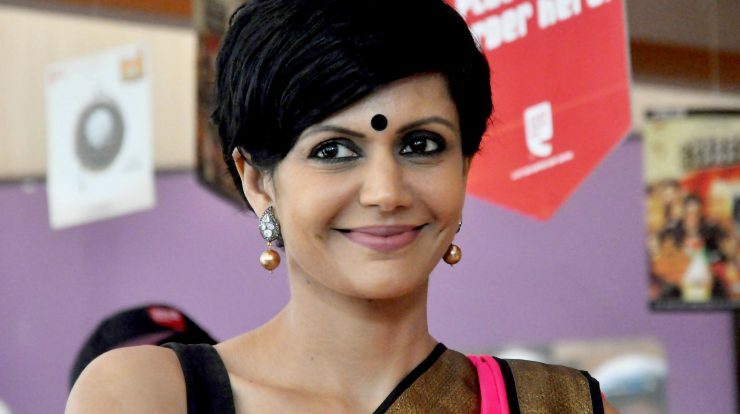 Born on 15 April 1972, Mandira Bedi is a native of Aries Moon sign and Gemini is her ascendant, according to Indian System of Vedic Astrology. 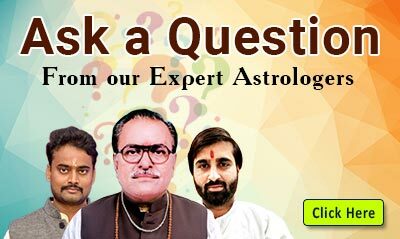 Energetic planet Mars and intelligent planet Mercury are the ruling planets for her life time. Mercury is occupying Pisces sign in her tenth house of profession to let her allow to take acting as a career option. But, Mercury is a planet of versatile talents that gave her an upper hand as a sports presenter also. Astrologically speaking, her Mercury is debilitated, means, powerless. 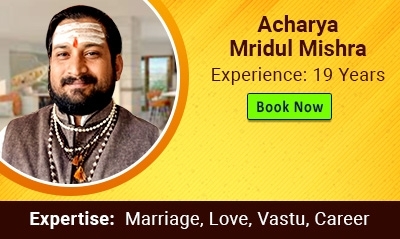 But, debilitation of Mercury is getting cancelled because of placement of Jupiter in a ‘Kendra’ house, and, in His own ‘MoolTrikona’ sign Sagittarius. 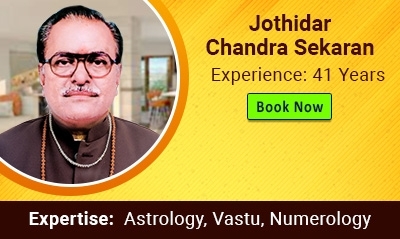 Lord of second house of finances, the Moon is ideally placed in eleventh house of income and is aspected by Jupiter to bless her with financial bliss and stylish, iconic pattern of life. Placement of Venus in Taurus sign, along with friendly planet Saturn and Mars may give strain in her personal life because of her bold nature. 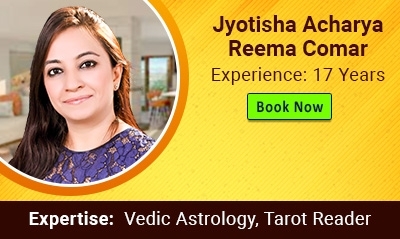 But, as because, Mars and Saturn are creating ‘Vipreet Raaj Yog’ in her horoscope, things will never go beyond her control. 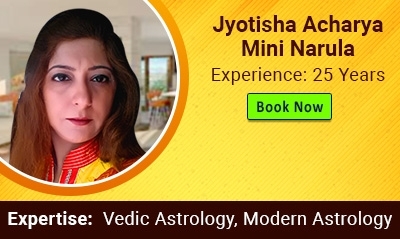 Jupiter is aspecting her ascendant as well as Moon sign too, to make her obstinate for some genuine causes or reasons. Aspect of Mars on third house of courage makes her courageous to stand by her decisions, in any situations. 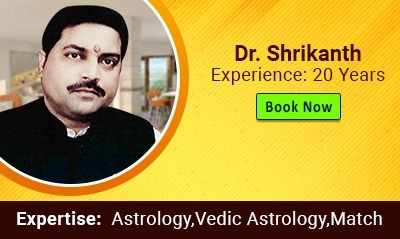 Exulted placement of the Sun is another pillar of strength in her birth chart to support her in every odd situations. Ongoing main period of Rahu is coming to an end in the next year January (2020). 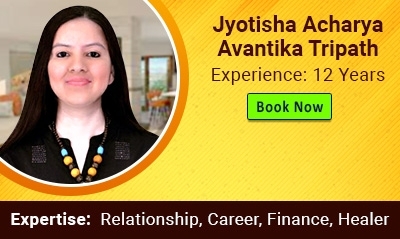 Main period of Jupiter will start thereafter in her horoscope to continue for the next 16 years to bless her with money, powerful position, higher social reputation and growth in her career and in her overall life. Jupiter is the luck house lord from her Moon sign to allow her to receive blessings of Lady Luck to score well in her life. 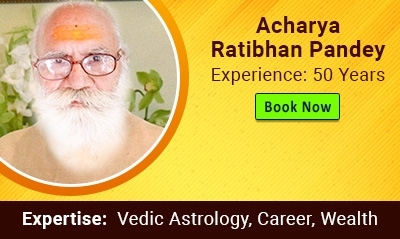 Currently, it is Rahu/Mars sub period operational in her horoscope, from December 2018, which is not a very good period for risk taking in financial field of her life. Over confidence should be avoided in every aspect of her life to avoid unpredictable circumstances to give any kind of botheration to her peace of mind. Mars rules her sixth house of struggle from Lagna Chart and from the Moon Chart, eighth house is ruled by aggressive planet Mars. So, it will be better to stay well under control while taking any major decisions of her life. If she wears a Yellow Sapphire stone, during the main period of Jupiter, it will ensure smooth progress and significant growth in almost every aspects of her life. We wish her all the very best ! !